We are in Alberta, Canada, at the foothills of the Rocky Mountains – plant hardiness zone 3A, elevation 1,037 m (3,402 ft). Yep, it’s cold here! While the southerlies plant their garden, we pile up more snow, while they harvest their first crops, we plant ours, and while they still complain about the heat troubling their plants we already cover ours to protect them from the first frost. Gardening where it’s cold is just a bit different (or maybe it is a whole lot different ;)). 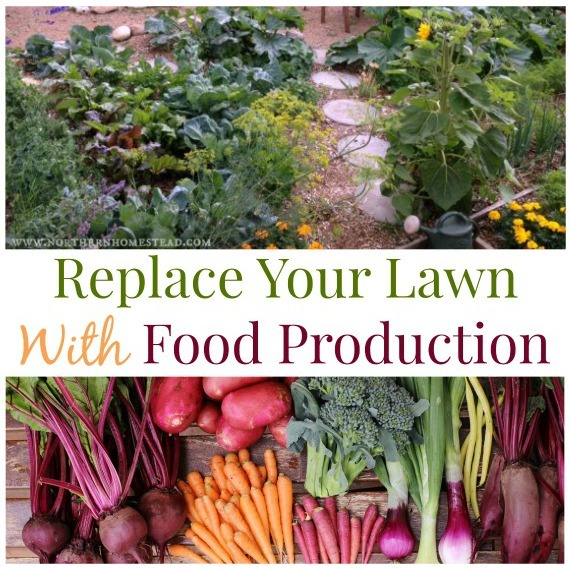 If you know the differences, you can grow lots of food here, too. 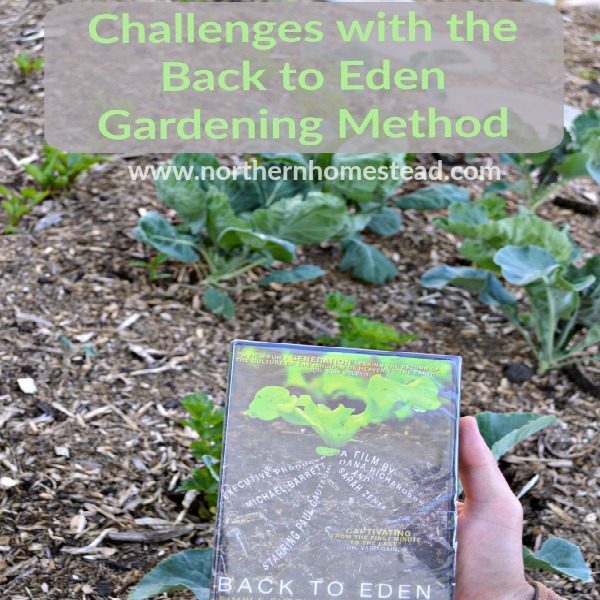 In this post, we share many links to helpful information for gardening in a cold climate. Just follow the link and read more on a topic that interests you. You can find all the gardening post listed on one page here. It was a beautiful day here in the middle of April. We were excited to finally see the snow melted. We were working in the garden bare feet, preparing our very first garden bed. However, local friends had warned us not to plant. Why not? We learned why the very next weekend with a blizzard and temperature dropping to -20C (-5F) in late April! Since then we have learned a lot about gardening in the cold climate. We use microclimates: Windbreaks will make the spot warmer, good for cold climate gardens. A slight slope to the sun will work for us but a slope away from the sun will work against us. Read more in Microclimate in a northern garden. We want to catch every sunbeam we can. 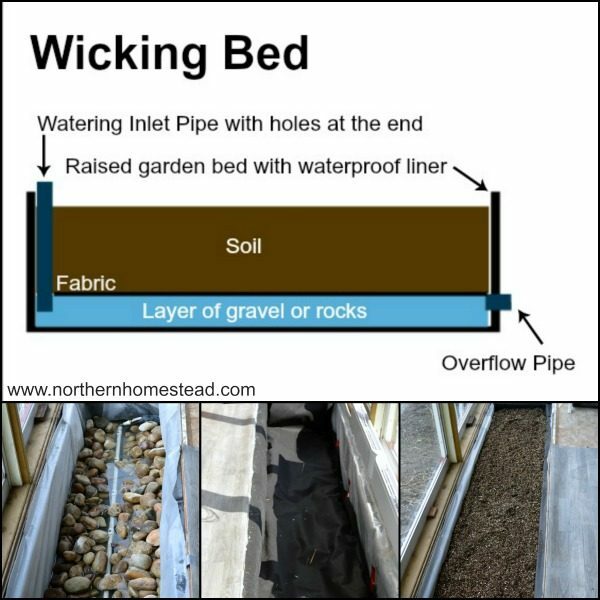 Raised beds do help to warm up the soil. 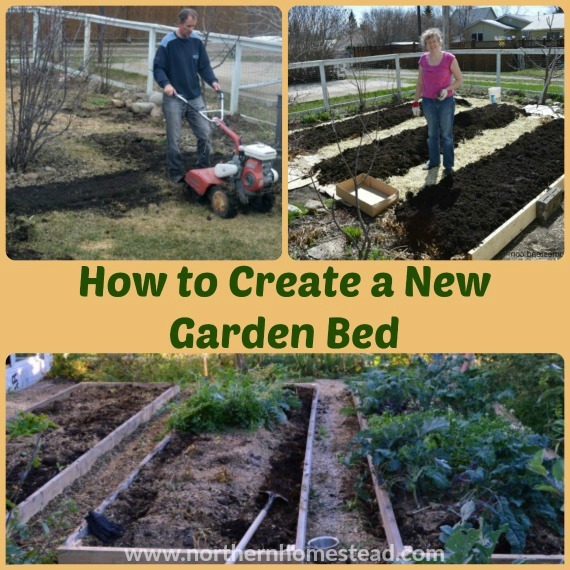 See How to Create a New Garden Bed. For heat-loving plants, we need a greenhouse. See What greenhouse to choose to have the best sun exposure. In our climate, most summer crops need to be started indoors. See Starting seeds indoors. Winter sowing works here too, but just for winter crops and for some they will germinate too late. See Winter sowing in Zone 3. We can grow some early crops even in an unheated greenhouse with proper protection. See How to Grow Early Peas. 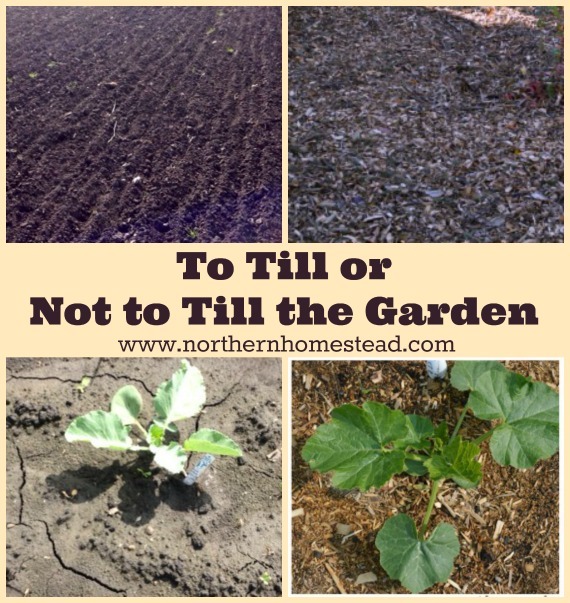 See also When to Plant What – And Why Not Follow General Rule. What varieties we plant in a cold climate and short growing season does matter. It might be the most important factor between success and failure. See annual vegetable varieties for a short growing season. We also can grow a number of perennial vegetables for a Zone 3 garden. Gardening is usually a summer activity. Most plants need heat and sunshine to ripen. Our summers, however, are short and more on the cooler side. In fact, it can snow here every month of the year. We often get a week or two of heat around 30C (86F), enough to get the salad bolting but not enough to ripen tomatoes. If you just got the impression that we would not be able to grow anything here, then it is time to tour our garden. We grow lots and lots of yummy produce and store it for months to come. Every year we learn more about growing where it’s cold and how to increase the harvest. 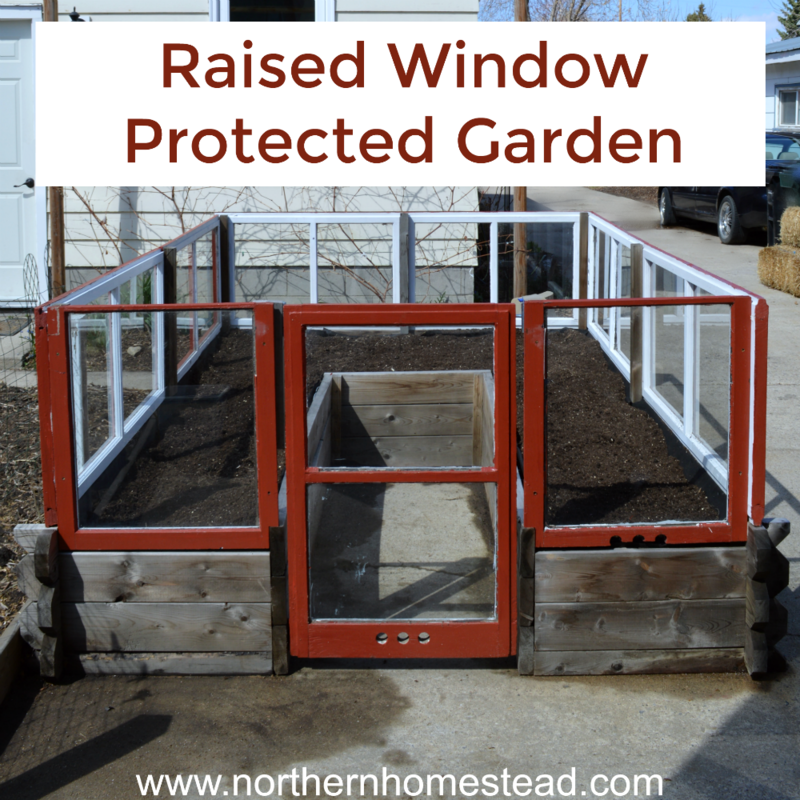 We use a cold frame, a window protected garden and a greenhouse for heat-loving plants. We grow aeroponically things like peppers that would otherwise need a longer growing season. 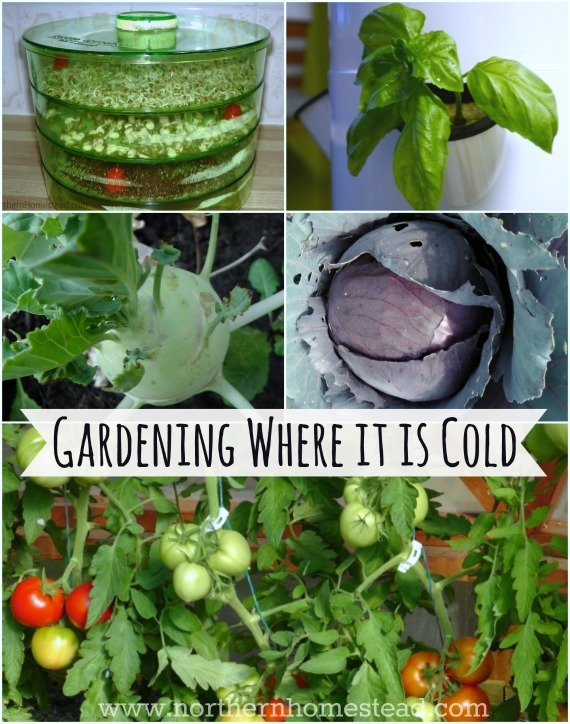 See growing the Tower Garden in a cold climate. Our favorite crop to grow is tomatoes. 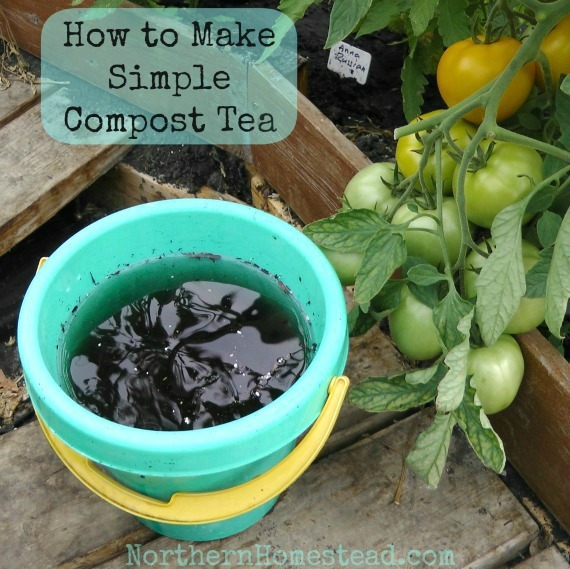 Check out the growing tomato challenge and all the related posts. Our summers might be short, but we do have long daylight hours that work to our advantage. Our fall garden is more like a winter garden in warmer areas. 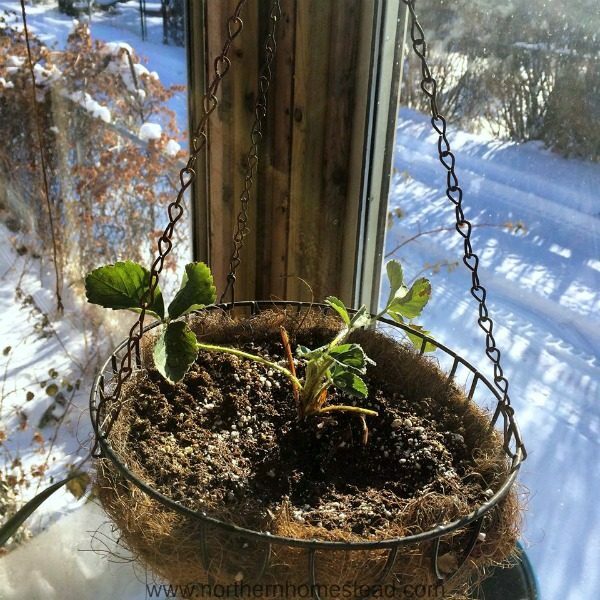 We can use many winter gardening tips to grow food till temperature drops to about (-18C) (0F). Often this will be in late November. 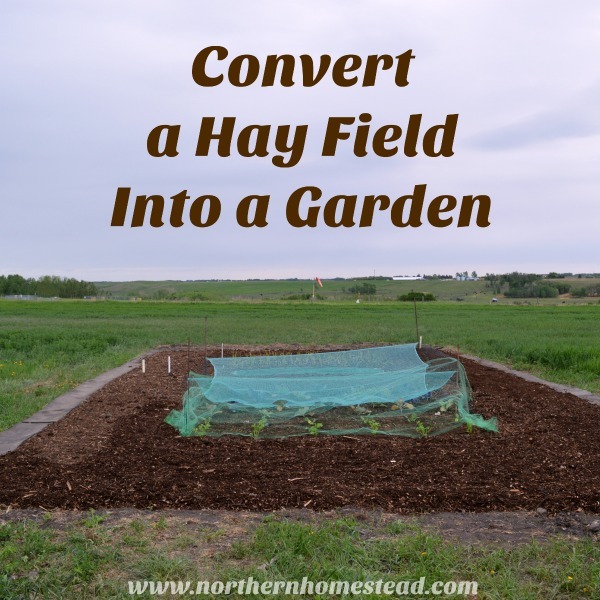 See how to plant a Fall Garden in a Northern Climate. Frost protection is a big subject here in the spring as well as in the fall. See how different plant react to frost and plant protection from frost. And before real winter comes you want to prepare the garden for winter. We plant spinach and garlic in the fall that does survive our frosty winters and continues to grow in the spring. No, there is nothing edible on these plants in the middle of -40, but as soon as it warms up, spinach grows new leaves. See how to grow overwintering spinach in cold climate. We leave carrots in the ground for winter harvest. No, not under cold frames but rather under thick straw bales. The straw protects the carrots from frost damage and fresh carrots can be harvested even in our frosty winters. And there is always the indoor growing. Sprouts, microgreens, and greens and herbs grown in an aeroponics garden survive and thrive indoors. See also winter growing in Zone 3. The indoor garden helps us to have fresh grown produce and to garden even where it is cold all year round. 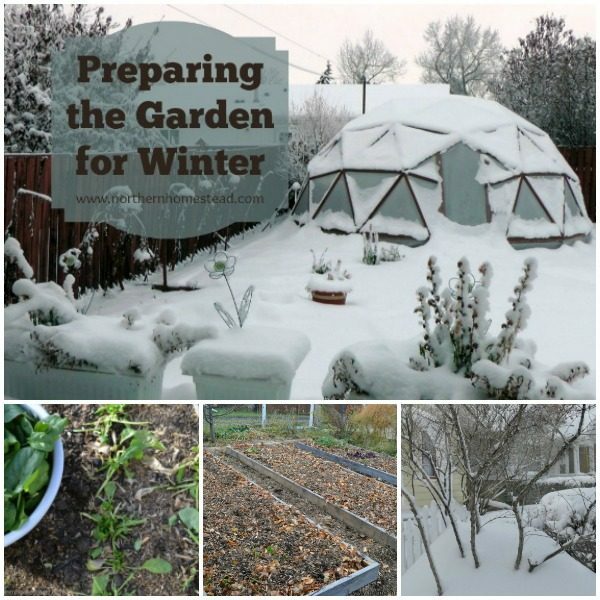 Here are some inspiring books for gardening where it is cold: The Winter Harvest Handbook, Backyard Winter Gardening, Year-round Vegetable Gardening. I think Angi did a great job to get us all into one page! Did you check out her book? It sure will be a change for you, but I hope you can learn to love it as much as we do. I am so happy to have found your blog! We are also in zone 3 in the Rockies but at 8600ft. We are in year 2 of our homesteading adventure and so far have chickens, ducks, and dairy goats. Animals are my strength….gardening is not. but my aspirations and commitment are high. We hope to build a greenhouse with an aquaponics system next year. for now we just grow a few herbs and greens indoors. My garden beds were somewhat successful this summer….until the goats broke the fence and ate all of it. I plan to spend the winter learning as much as possible to make next year an actual success. Welcome Lauren, and congrats on your homestead. I like your attitude to learn as much as you can. Gardening does get better every year since it is mostly learned by doing and absorbing what worked and what did not. Animals might be your best crop since you are in 8600ft. Just keep doing what works best for you. Glad I came across this…bought a raised garden bed for the first time in the spring trying to grow some annuals I could pick at the end of the year, and am now wildly intrigued with the thought of maybe getting some broccoli, or cauliflower, or carrots, or spinach out of it through the winter. No idea what I’m doing as I’m completely new to such a hobby but look forward to learning more and trying something for sure. Welcome to the gardening world, Bill. For a new gardener I would suggest plant some spinach now. It is an easy and rewording plant to grow. Broccoli and cauliflower are not as easy, but worth a try. I often say: gardening is like bicycle riding, you learn it by doing. have fun with your garden. I would love to visit Canada.. The countryside, not so much the city.. I try to watch anything I can find about homesteading in Canada.. so beautiful. Thanks for the gardening tips! Great article! Thanks so much for the list! We are also at the foot of the Rockies, but in Wyoming at 6200 feet. We are zone 3b/4a with a 55 day growing season. Truly a challenge!!! We have a small unheated greenhouse, but this fall had trouble with mold. Hoping to get it aired out and dry in the spring before anything goes into it. We have one raised bed built and ready to plant this spring and plans for more. We are working toward an area for starting seeds indoors as the outside season is soooo short! We can’t safely plant outside until the first of June!!! This list gives me hope!!! So happy to give you some hope. 55 days IS very short. Thankfully these days there are many varieties that grow quickly or don’t mind a bit of frost. Glad to hear you are gardening even in these conditions.